An essential collection of seven explosive Alex Rider stories by number one bestselling author, Anthony Horowitz. 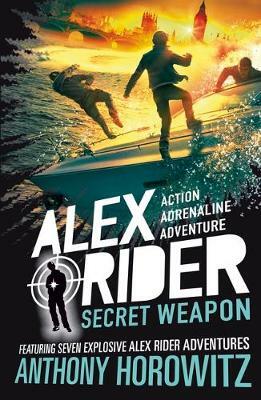 Ever since MI6 recognized his potential, Alex Rider has constantly been thrust into the line of danger. From a routine visit to the dentist that turns into a chase th... read full description below.